Hades came to claim a wife. on a child, and lost her. you want them to starve. will eat where food is offered. she buried a seed in her belly. What was that but cause for celebration? A cleft is always a wound. though opened again and again. what they call young lovers to do. 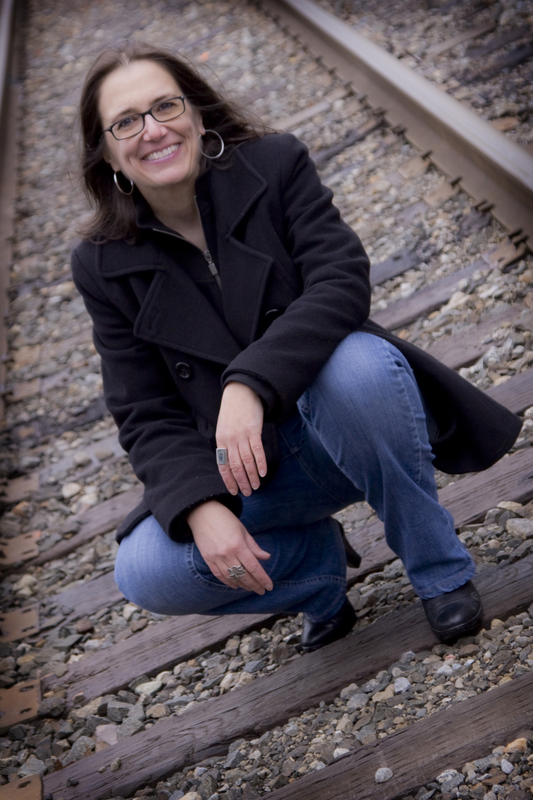 NOTE FROM THE AUTHOR: This poem is a reinterpretation of the story of Demeter and Persephone; I suppose here I want only to say that young women have a right to make their way in the world however they see fit, and that there’s no tragedy in that. That love and romance, marriage, childrearing, are all lovely and valid choices . . . and that love of all kinds involves wounded hearts, which is itself not such a bad thing. I hope the poem says this: We grow. 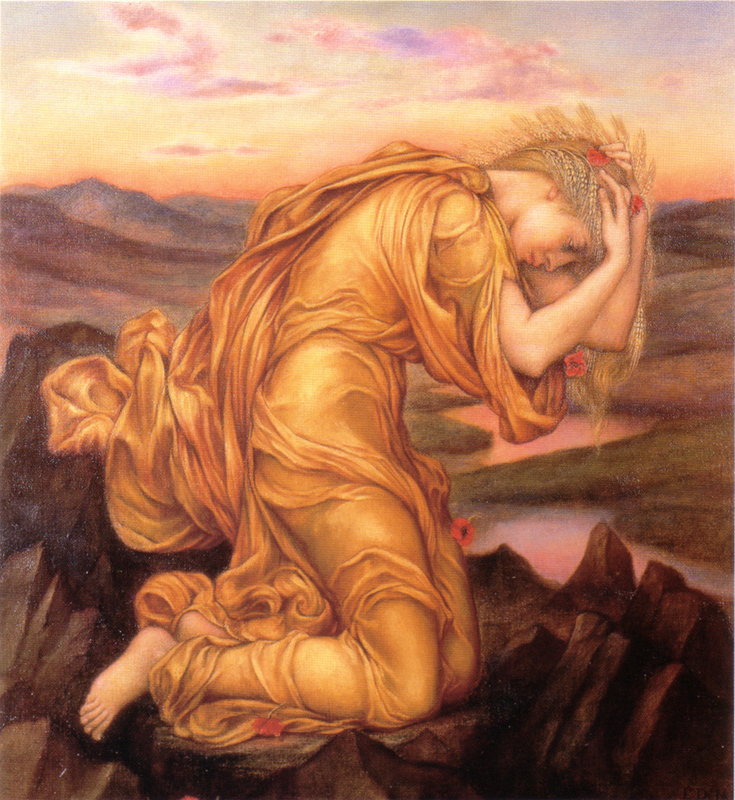 IMAGE: “Demeter Mourning Persephone” by Evelyn de Morgan (1906).